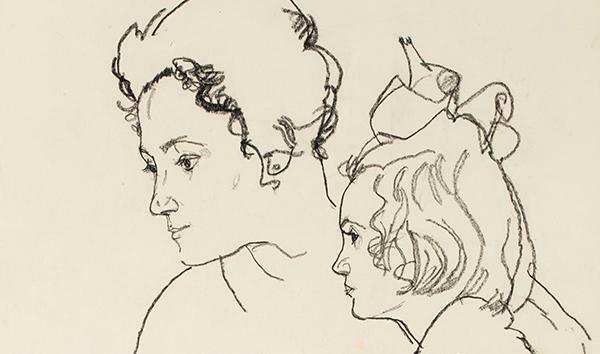 Marking the 100 anniversary of Gustav KLIMT (1862-1918) and Egon SCHIELE (1890-1918)’s deaths, three drawings from the collection of their Viennese dealer, Gustav Nebehay, will be offered at auction for the first time. 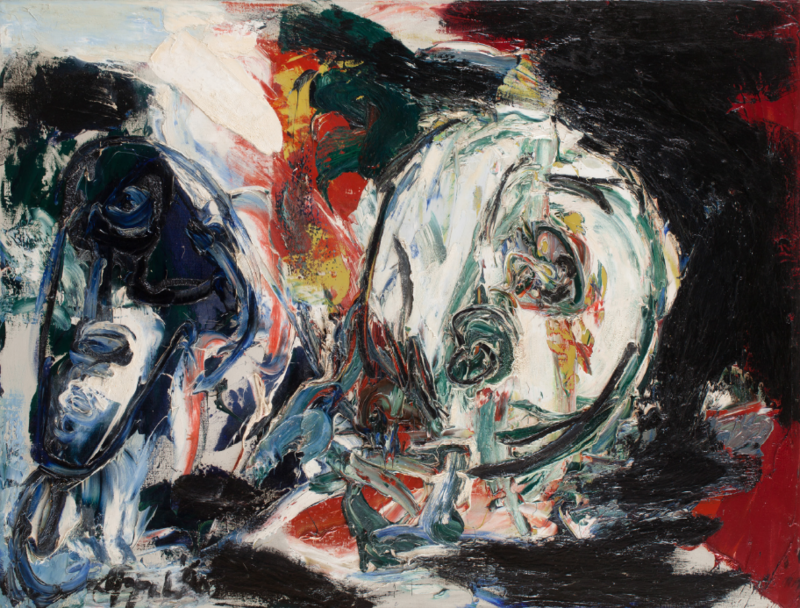 These works of art particularly held the public’s attention during the exhibition Œuvres Choisies, at Drouot, from the last 13 to 25 March. 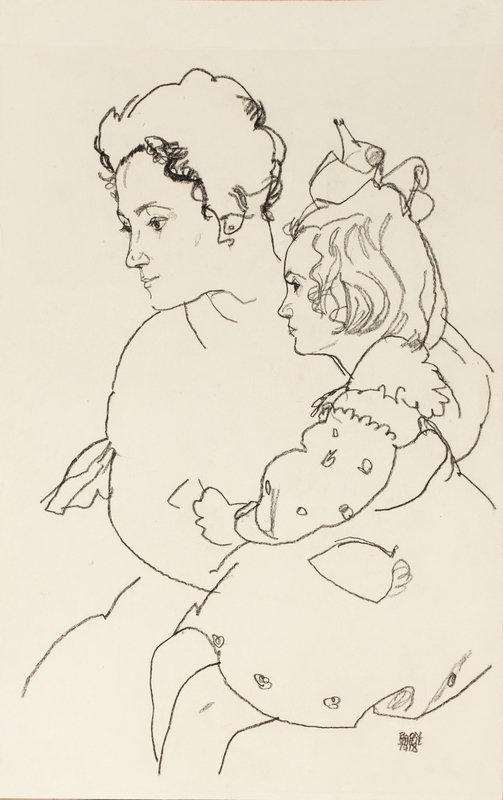 Portrait of Mrs Grunwald and her daugther. 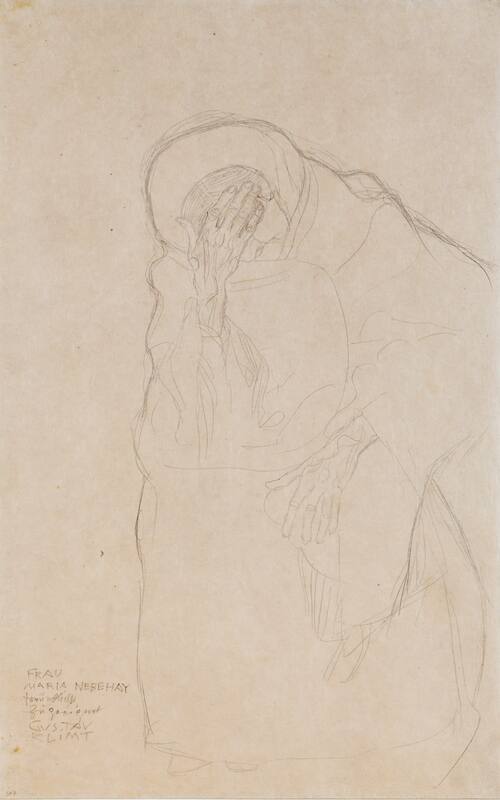 Seated old lady with a hand on her forehead, circa 1909. 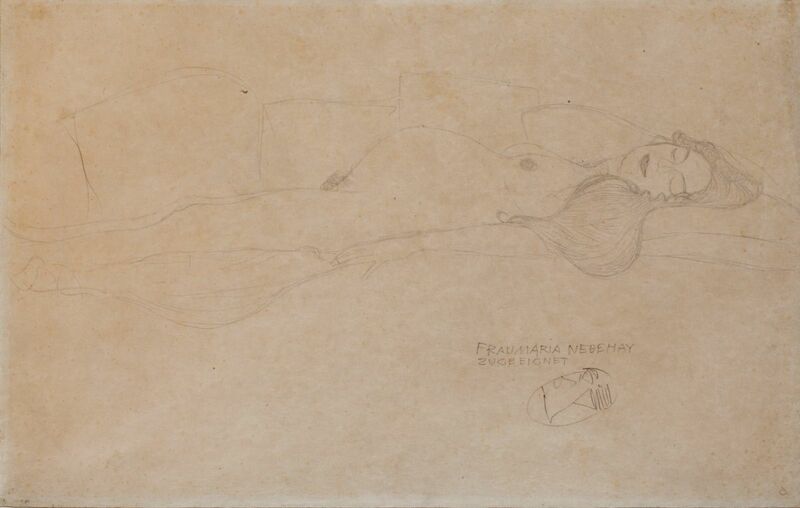 Pregnant woman lying, circa 1904. 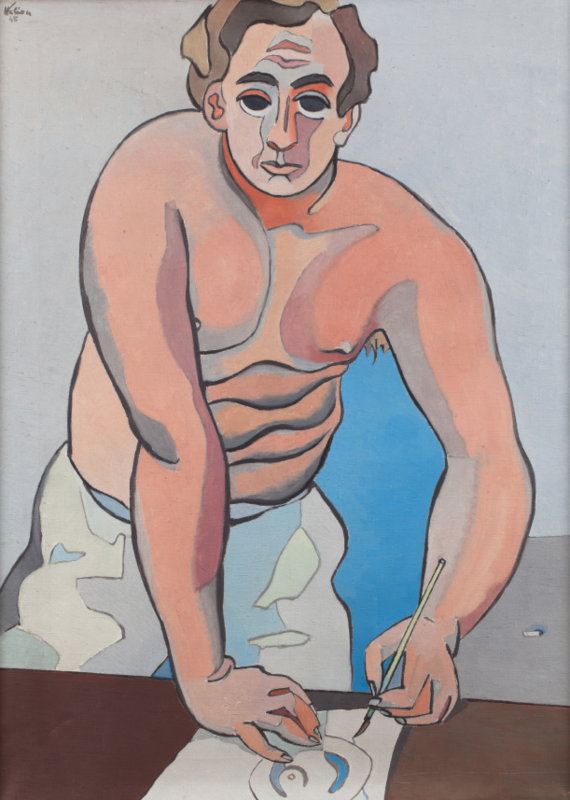 An ensemble of works of art on paper by Francis PICABIA (1879-1953) will be part of the key highlights of the sale. 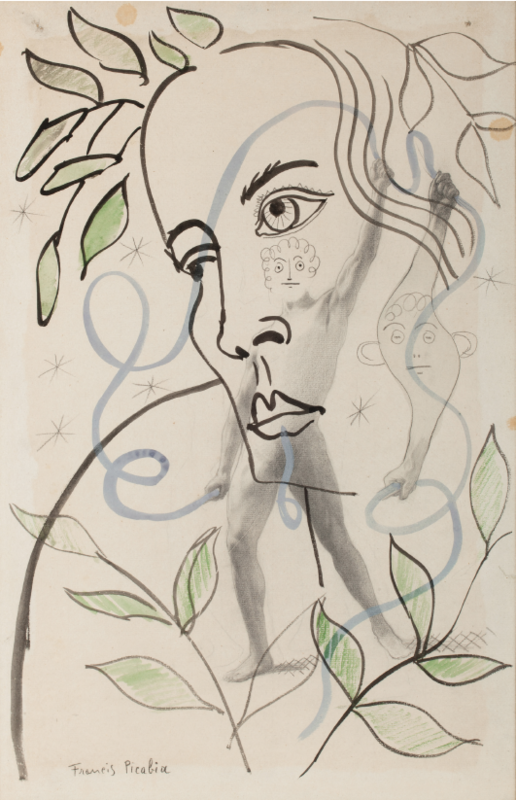 Transparence, a watercolor, ink and pencil on paper executed circa 1930, was sold to Colette Allendy -the artist‘s gallerist in Paris- by a friend of hers who, from then, kept it in her collection. 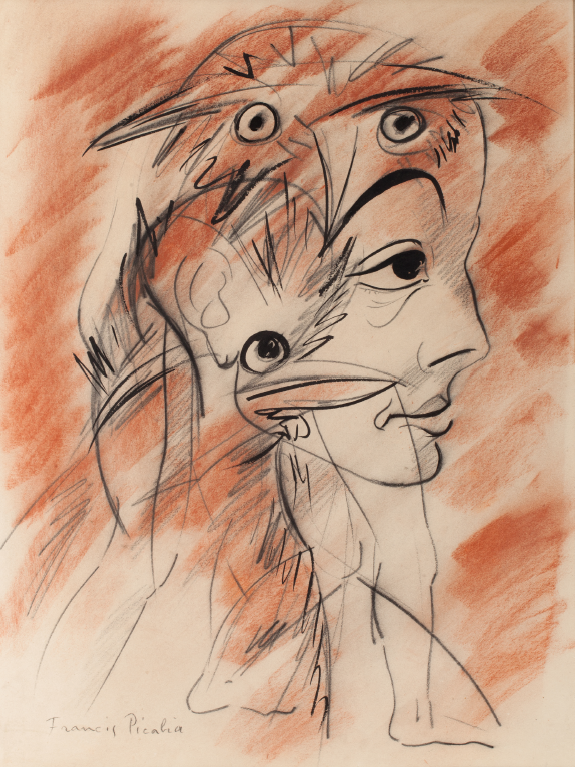 The four other works, executed in charcoal, pencil, watercolor or red chalk, part of the archeologist and friend of the Picabia couple Roger Grosjean’s collection, have been kept by descent. Watercolor, ink and pencil on paper. 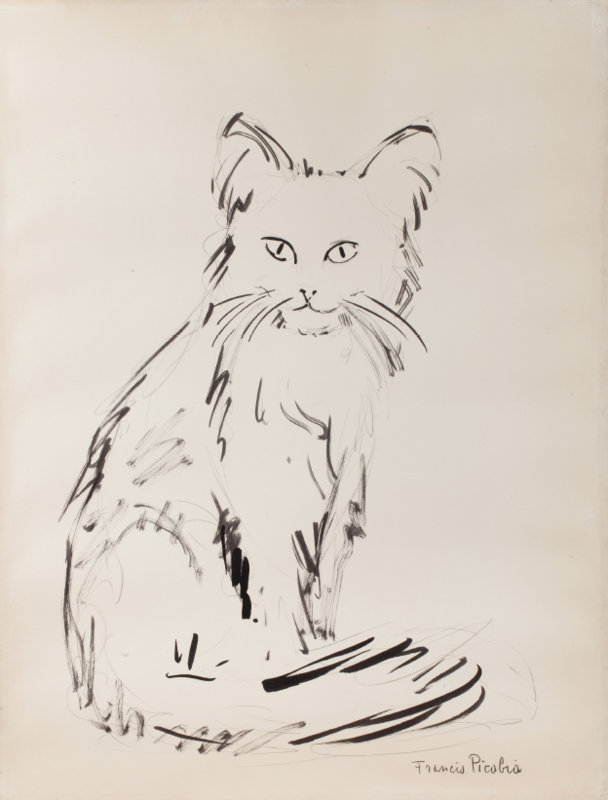 Charcoal, ink and red chalk. 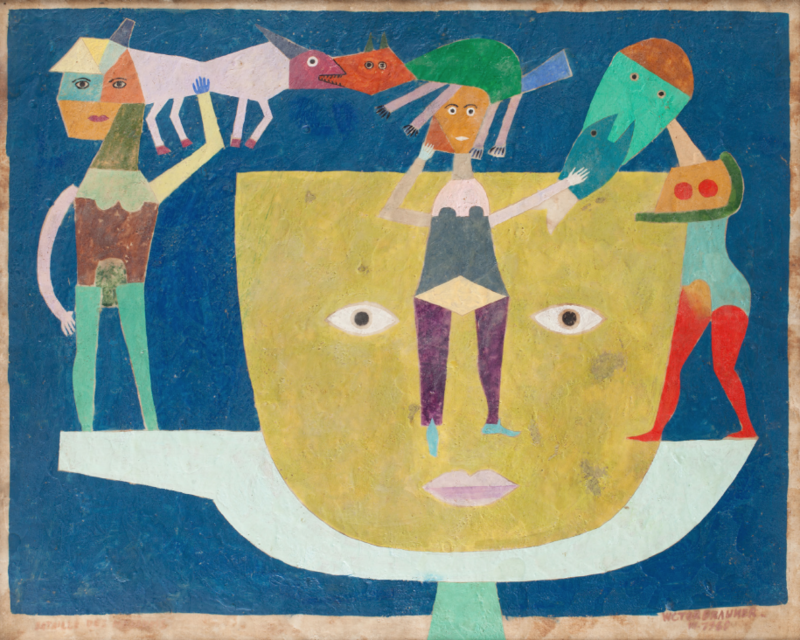 Then, the signatures of Henri MARTIN (1860-1943), Jean HELION (1904-1987), André MASSON (1896-1987), Victor BRAUNER (1903-1966), Karel APPEL (1866-1937), Alexander CALDER (1898-1976) and Henri MICHAUX (1899-1904) will be gathered in a collection of modern art.